Kerr’s Tyres has signed an exciting three year deal with Hannon Transport to supply, fit and maintain all tyres for the company’s fleet of over 300 units and trailers. 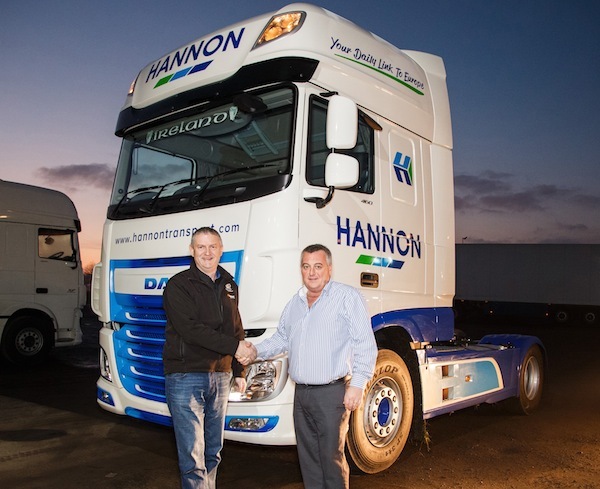 Hannon is one of Ireland’s leading refrigerated haulage companies dealing with the transportation of cut flowers, plants, fruit, vegetables, meat and dairy from mainland Europe across the UK and Ireland. 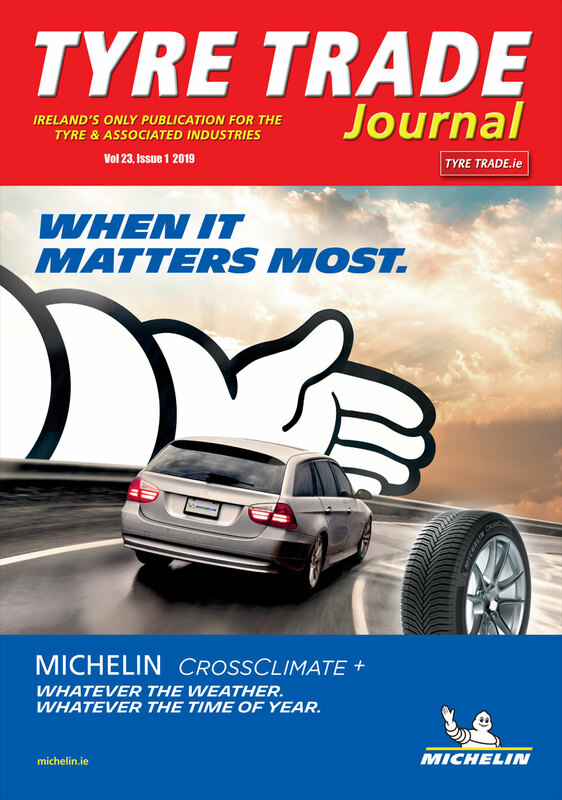 The three year deal, with an option to extend for a further three years, will focus on the supply, fit and maintenance of Fuel Efficiency tyres designed to reduce fuel costs and the number of breakdowns over the life of the contract. The contract, which is also one of Kerr’s Tyres market leading Pence Per Kilometre (PPK) contracts, is well placed to deliver significant savings over the lifetime of the contract. These savings will be achieved due to a number of factors such as the fuel efficiency of the tyres being fitted, a proactive preventative maintenance programme and the savings made through less breakdown time leaving a unit and driver sitting idle at the side of the road. PPK tyre contracts can bring many benefits to the Haulage industry and in particular those delivering perishable goods where managing costs and margins is paramount to a haulier’s profitability. The peace of mind that there will be no unexpected spikes in tyre costs across the term of the contract is also a huge benefit for a haulier running a fleet.